The term learning curve is often to describe graphical representations of a person or group becoming more capable in terms of success, efficiency, or speed over time. The graphical charting of the capacity or skill in handling more complex tasks goes up, or the time or effort required goes down over time, so the plot representing the increased skill or decreasing time is curved. The first person to describe learning curves was German psychologist Hermann Ebbinghaus in 1885, although the term "learning curve" wasn't used until 1909. 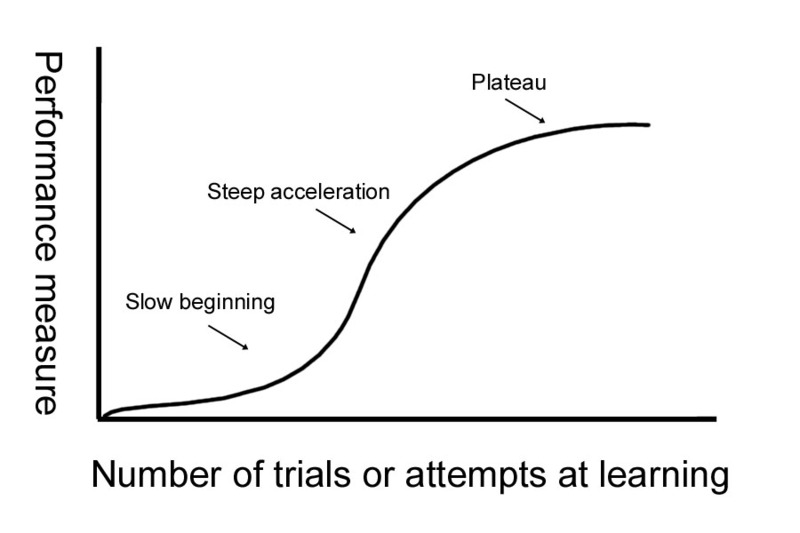 The familiar expression "a steep learning curve" is usually intended to mean that the activity is difficult to learn (a verbal or visual analogy to the effort required to climb a steep hill), although a learning curve with a steep slope up or down may actually represent rapid progress over a short period of time. Learning new skills or knowledge, whether measuring individual student progress or the performance of large numbers of people in business or sports, generally follows the same kinds of plotted curves and have interesting parallels to discuss. In business, productivity improvement is an important measure that is usually curved as factories or workers become more efficient using time and materials. 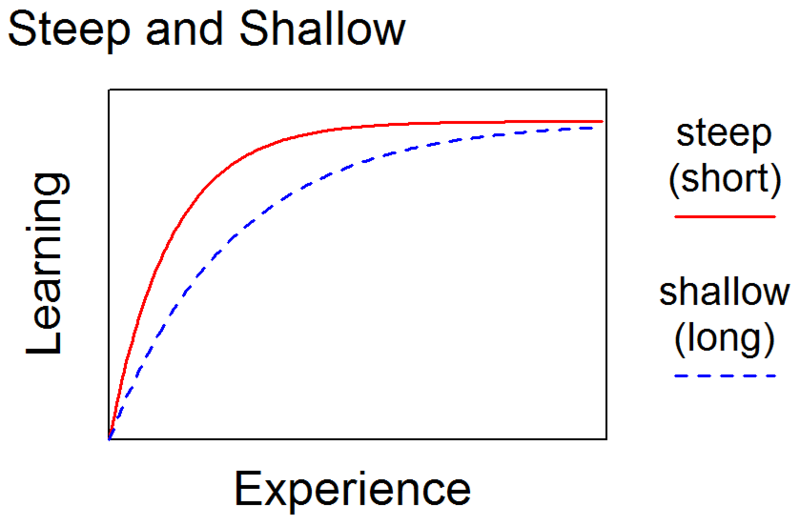 In sports, individual or teams will usually see a general pattern of early swift improvement and then slowing down over time as the limits of a skill are reached. Procedural memory is a type of long-term memory which aids the performance of particular types of tasks without conscious awareness of the details based on the repetition of previous experiences. German psychologist Hermann Ebbinghaus, who first identified the concept of learning curves, was focused on the function of memory and the phenomena of forgetting or losing memory in learning new languages. 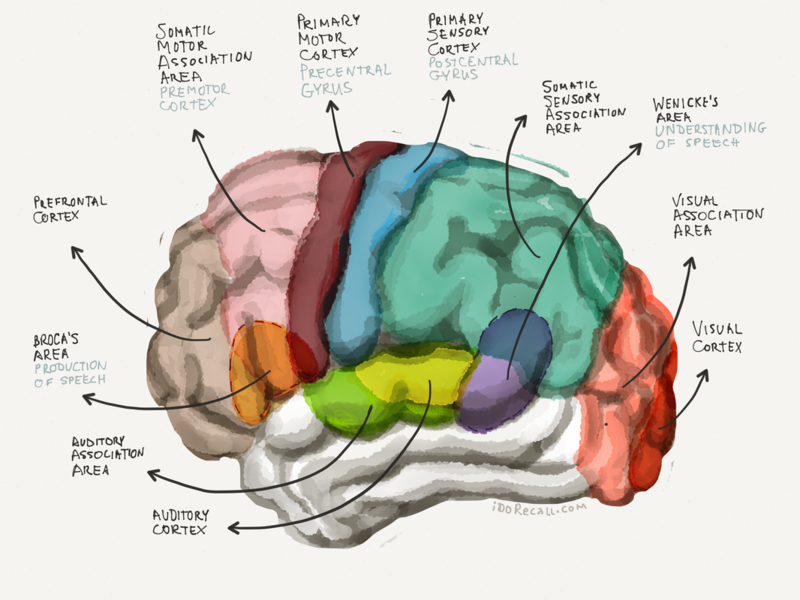 Procedural memory guides the processes we perform without conscious awareness. When needed, procedural memories are automatic, completing the procedures involved in both cognitive and motor skills, from tying shoes to flying an airplane to reading to speaking languages. Procedural memories are accessed and used without the need for conscious control or attention. In the study of living systems and the human body, procedural memory is created through an organism repeating a complex activity over and over again until all of the relevant neural systems work together to automatically produce the activity. Procedural learning is essential for the development of any motor skill or cognitive activity. Some sources refer to this as "muscle memory," even though the memory patterns appear to be encoded in the brain, the pattern of synapses firing along neural pathways to the muscles will follow an established sequence during the task. Implicitly decide how to change the next attempt so that success is achieved. These stages are repeated over and over until the learner builds or remodels the neural network to guide an activity appropriately and accurately without conscious thought. ​The context for this view is similar to how toddlers learn to walk. The toddler maintains the desired end result (i.e., control over balance, legs, and feet) while making repeated attempts, without conscious awareness of the neural activity required to make the body move. The toddler continues to make attempts until movement is achieved. As researchers attempt to make progress in enhancing artificial intelligence, they have had to understand and discuss problem-solving and learning in humans. 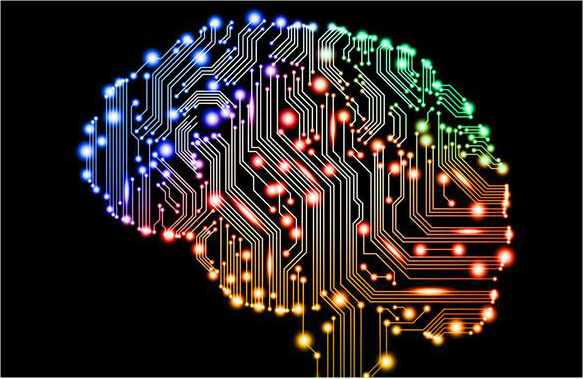 Processing speed, the rate at which new information is understood in humans or included in the feedback loop of a computer program. This includes observation or sensory input, accessing previous knowledge, and acting on the input based on previous patterns. Knowledge, a person's the amount of previous experience about an activity that they can articulate or express; in computers, the factual information stored about an activity. 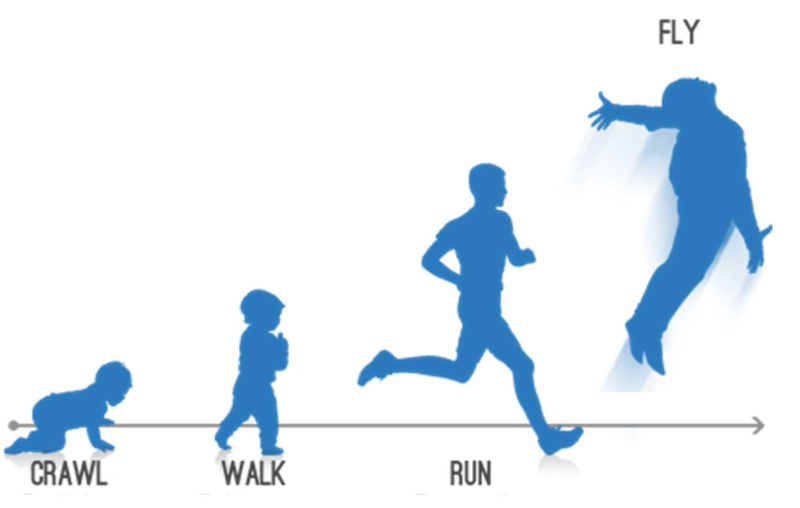 Procedural skill, the human mental or physical ability to perform the actual skill; in computers, an existing algorithm (series of steps or routine) to perform the task. Practice Makes Perfect, or Practice Makes Permanent? The acquisition of skill requires practice. Merely repeating a task alone, however, does not ensure the acquisition of a skill. Skill acquisition is achieved when an observed behavior has changed due to experience, analysis, and practice. This is known as learning and is notoriously hard to measure because it is not directly observable. Added to this, once students, artists, or athletes master a skill it is often difficult for them to articulate the stages they went through in acquiring the skill--it seems as though they have "always known how to do it." In the 1960s, psychologists Paul Fitts and Michael Posner described the three stages that anyone goes through when acquiring a new skill. During the first phase, known as the “cognitive stage,” you’re intellectualizing the task and discovering new strategies to accomplish it more proficiently. During the second “associative stage,” you’re concentrating less, making fewer major errors, and generally becoming more efficient. Finally you reach what Fitts called the “autonomous stage,” when you figure that you’ve gotten as good as you need to get at the task and you’re basically running on autopilot. During that autonomous stage, you lose conscious control over what you’re doing. Most of the time that’s a good thing. The best way to get out of the autonomous stage and off the plateau is to actually practice failing. One way to do that is to put yourself in the place of someone far more competent at the task you’re trying to master, and try to figure out how that person works through problems. Benjamin Franklin was apparently an early practitioner of this technique. In his autobiography, he describes how he used to read essays by the great thinkers. He would read the introduction, then close the pamphlet or book and try to reconstruct the author’s arguments according to Franklin’s own logic. He’d then reopen the essay and compare his reconstruction to the original words to see how his own chain of thinking stacked up against the master’s. 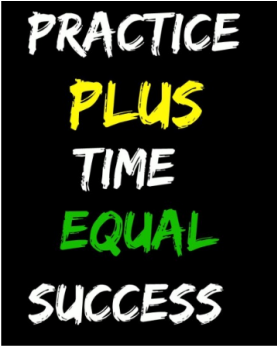 Practice is clearly an important process for learning and perfecting a new skill. It is well established in both humans and animals that the formation of all forms of memory are also greatly enhanced during the brain-state of sleep. 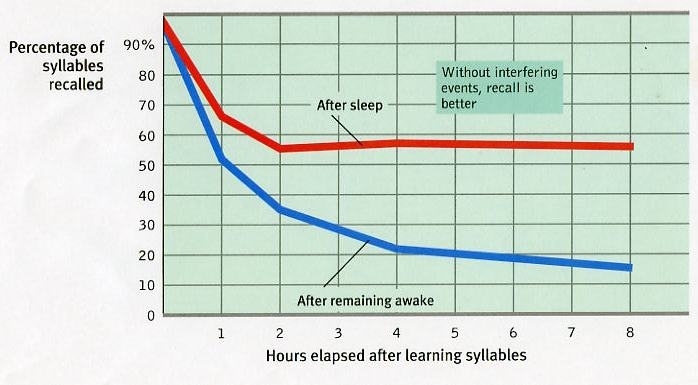 Sleep has been shown to aid in the development of procedural knowledge, especially when sleep soon follows the activity. 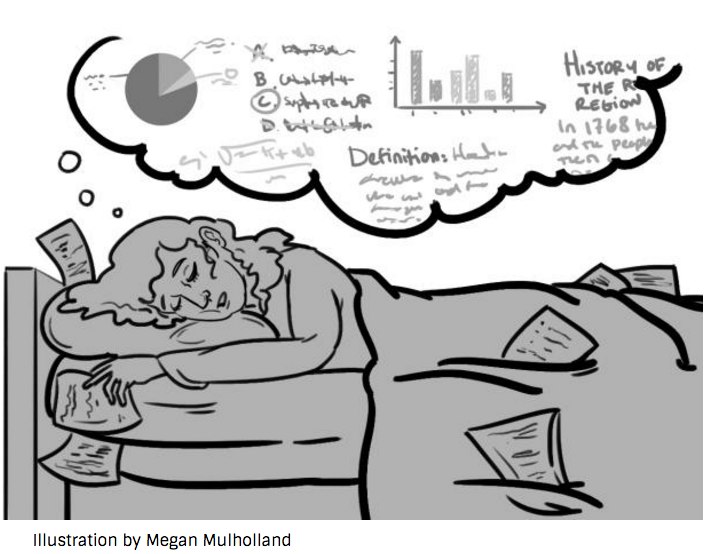 Memory consolidation during phases of sleep transforms new short-term memories to long-term memory. For a long time it was believed that the consolidation of procedural memories took place solely as a function of time, but more recent studies suggest, that for certain forms of learning, the consolidation process is exclusively enhanced during an intervening period of sleep between one practice session and the next.